After 17 years, the “Metal Gear Solid” saga has finally come to an end. 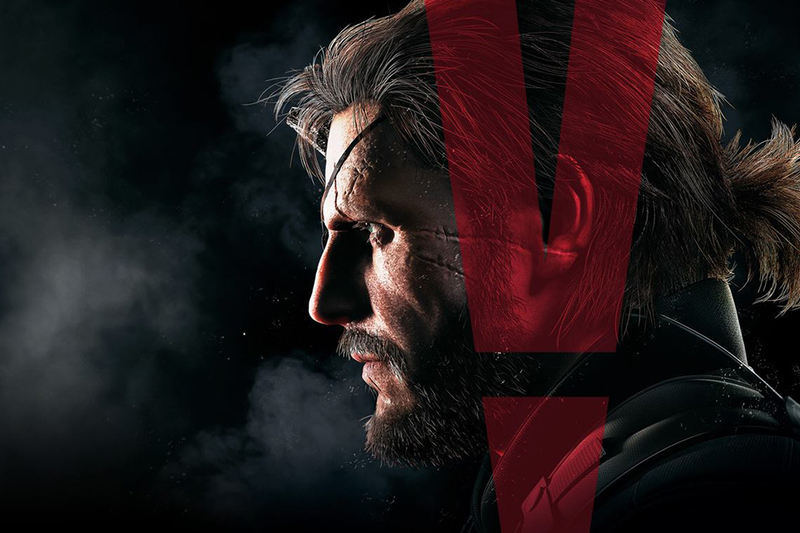 On Sept. 1, Konami released the eighth and final installment of the “Metal Gear” series, “Metal Gear Solid V: The Phantom Pain.” The last non-mobile “Metal Gear” game, “Guns of the Patriots”, was released in early 2008. Technology has had over seven years to catch up to Hideo Kojima’s vision, and the differences are evident as soon as the game begins. The most obvious improvement over past installments is the graphics quality. Running on the all-new Fox Engine, “The Phantom Pain” is able to render stunning landscapes, dynamic lighting and lifelike character models. From the very beginning of the opening sequence, it becomes abundantly clear just how much this technology is capable of. Make no mistake — there may be guns in this game, but it is a far cry from the likes of “Call of Duty”. Concealment is key, and while players can certainly rush through the game guns blazing, stealthy players will find their patience rewarded with bonuses and a more satisfying experience. After several iterations of awkward controls and frustrating camera angles, Konami finally found the perfect balance between stealth controls and shooting controls. The story, an aspect of “Metal Gear Solid 4” that was very heavily criticized, was completely reworked in “Phantom Pain”. While players of the previous installment were fed hours upon hours of cutscenes, the newest chapter in the Metal Gear saga presents its story in a much less intrusive manner. It is full of the same bizarre plot points that the series is known for, but they come in the form of optional casette tapes. As players progress through the game, more of these cassettes will be unlocked, revealing more and more of the plot. Cutscenes are still there, but they are used very sparingly, leaving the less exciting exposition to the cassettes. The benefit of this is twofold: first, the story becomes far less intrusive than it has been in previous installments while still being accessible to those who want it. Second, with such a large and expansive open world, it provides a nice way to occupy time while riding around between destinations in the beautiful deserts of Afghanistan. The game’s open world is also something new for the “Metal Gear” series. While some missions do take place in a linear environment, the player is given the freedom to tackle objectives more or less in whatever order they choose. Moving back and forth between locations is handled via a menu that also houses options for researching new weapons, recruiting new soldiers and upgrading your base. This system takes the best aspects from 2010’s “Metal Gear Solid: Peace Walker” and scales them up to take advantage of next-generation technology, creating an all-around more robust experience. It has been an exciting 17 years, but Konami managed to beat all the hype and end their series with a bang. With over one hundred hours of varied gameplay and one of the most engrossing video game stories ever, “The Phantom Pain” is guaranteed to keep players occupied for quite a while.